Homemade is always so much better than store-bought, and on so many accounts, too. Of course, we all know that! 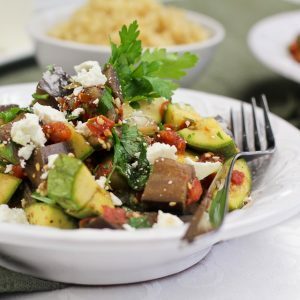 I’ll give it to you, even though homemade tastes a million times better, on top of being so much better for your health, store-bought does have the convenience factor going for it… But once you get the hang of it, I think you’ll be pleasantly surprised with how easy most of those kitchen staples are to make. 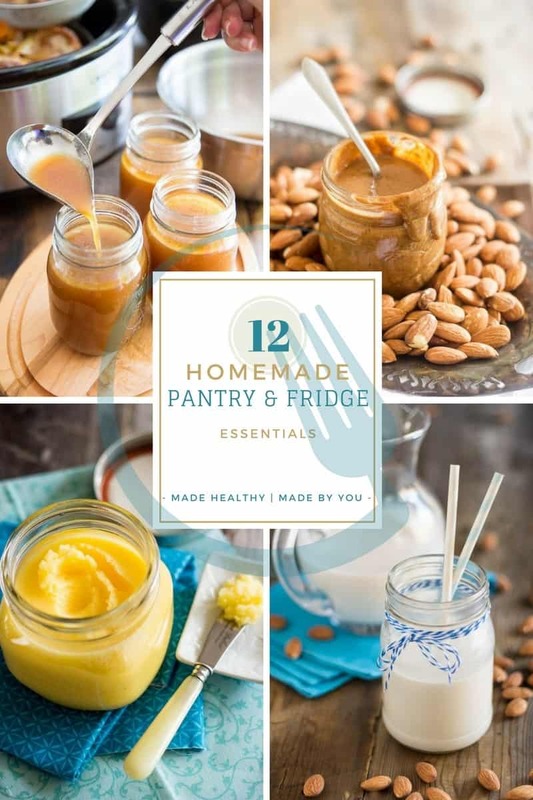 Below are 12 of my favorite recipes for commonly used pantry and fridge essentials that I make on a regular basis and that I strongly encourage you to try, too! 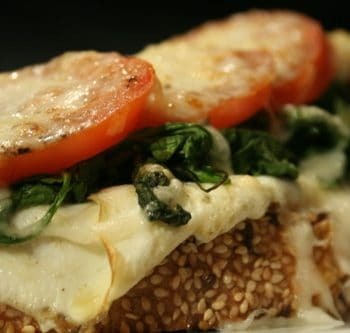 Mayo isn’t really something that would normally be regarded as a healthy food, until you learn how to make your own, using nothing but good, wholesome ingredients! And if you think that making mayo at home is über complicated and should be left to the experts, think again. 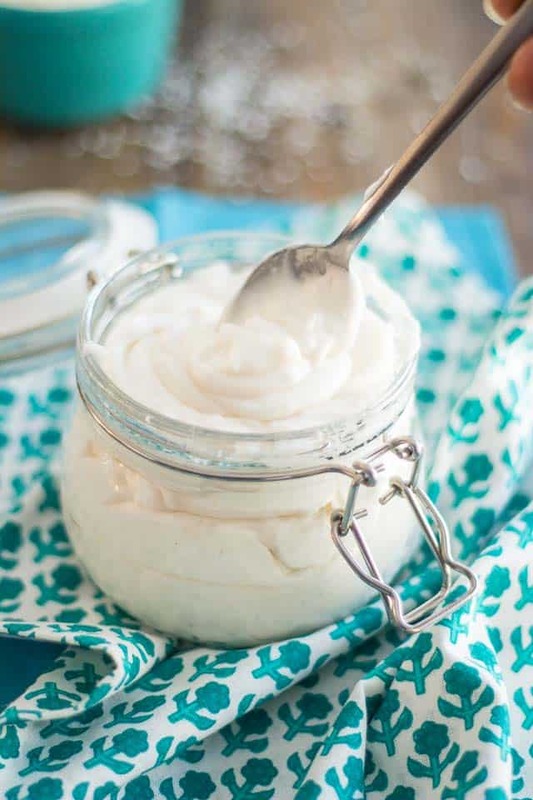 This Foolproof Homemade Paleo Mayo is so delicious and easy to make, even a child could do it, blindfolded! 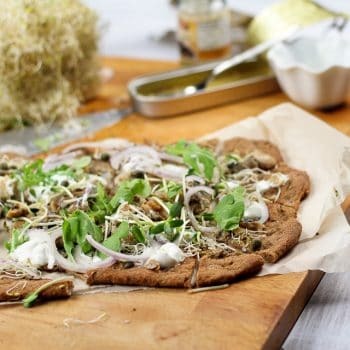 Try it once, you’ll never buy store-bought ever again! It’s no secret that I’m not a fan of ketchup to eat with my food, but I must admit that it’s kind of a must for cooking. 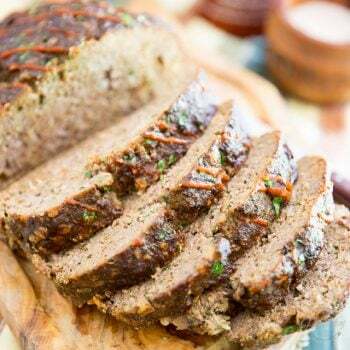 It adds a zesty, tangy and somewhat sweet flavor to meatloaves, meat patties, meatballs and the like. 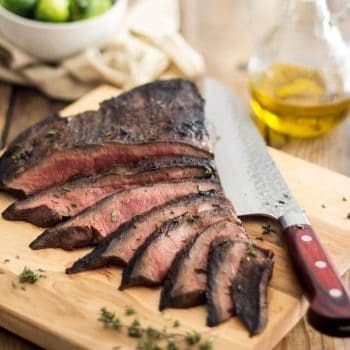 Plus, it also makes for a very good base that’s handy to have around when you want to whip up a quick BBQ Sauce to baste your chicken, pork chops or spare ribs with. And, it sometimes can be a great addition to marinades and sauces, too! 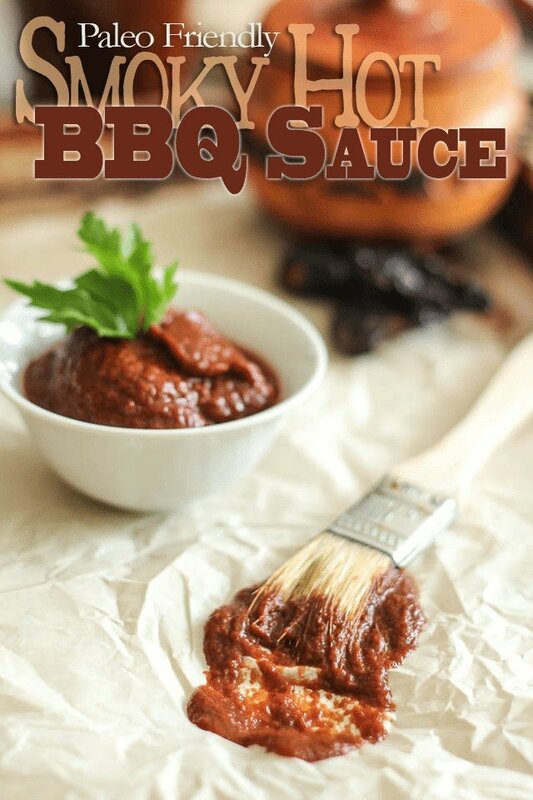 This Paleo friendly and Whole30 compliant BBQ Sauce has the perfect balance of everything I like in a good BBQ sauce: a little hint of sweetness, a faint point of sourness, an explosion of spiciness, a great deal of heat and a little bit of a smoky finish. To finish things off, he addition of liquid smoke really takes it to the next level. So good, you probably won’t ever want to buy the ready made stuff ever again! 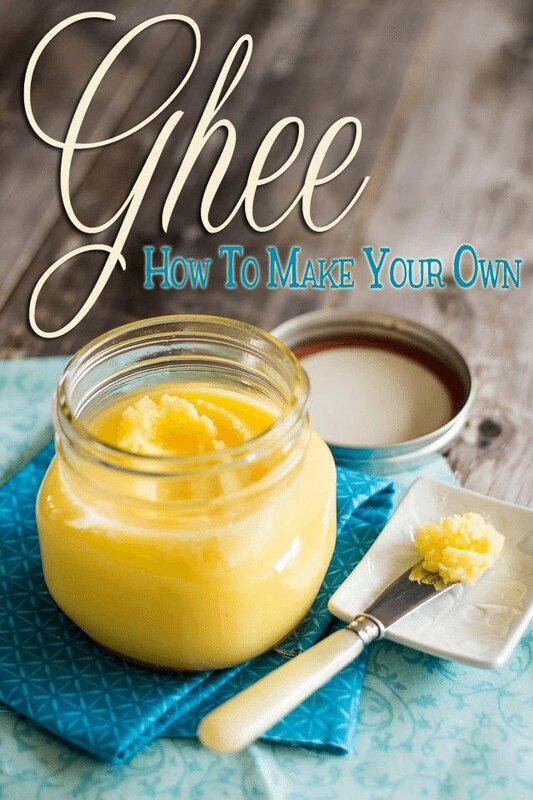 Ghee is by far my favorite fat to cook with! It’s just like butter, except all the milk solids and water have been removed from it, so you’re left with nothing but pure, good for you fat that not only tastes fantastic but also has a really high smoke point, on top of being shelf stable. You can use it just like you would butter, too! The best part is, this precious creamy golden can be made at home super easily, for a fraction of the price of store-bought. All you need is some good quality organic or grass-fed butter and you’re good to go! Or, render your own lard! 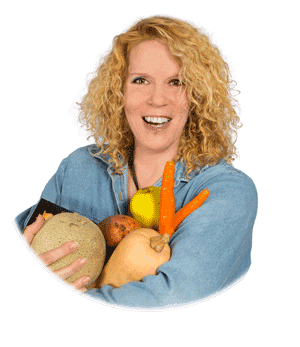 Another fat that I really like to use to cook and bake with is lard, which I render myself from the fat of healthy animals, of course! Learn how to easily render your own, and make crispy lardons as a bonus! 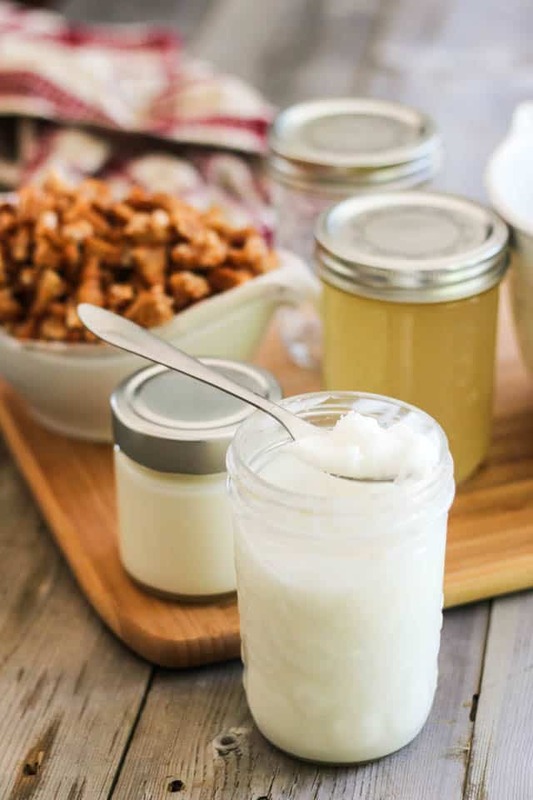 Coconut Butter usually costs an arm and a leg in stores, but you can very easily make your own at home for just a few dollars. All you need is a good blender, and a lot of dried, unsweetened shredded coconut! 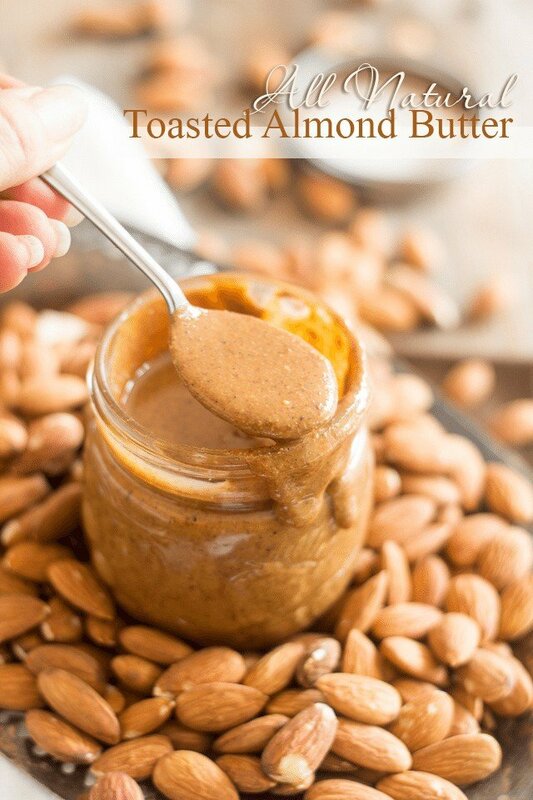 Same goes for almond butter! Once you start making your own and realize just how easy it is, no longer will you be spending a fortune on the ready made stuff. Especially since yours will taste SO much better! 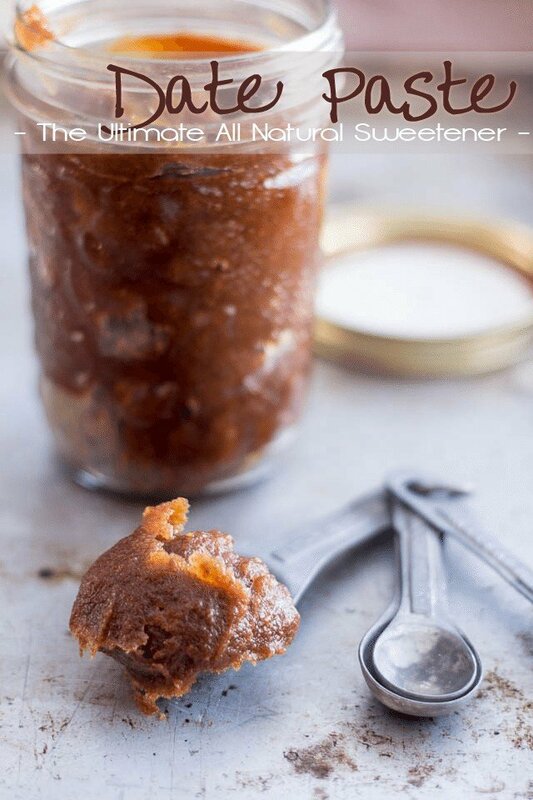 Now date paste is something you might not be familiar with, but once you’ve tried it, I can guarantee you that it’ll become your ultimate favorite sweetener! All you need to make your own are dates, and water. Oh, and a food processor, too! Try as you might, you’d be hard-pressed to find a commercially made almond milk that doesn’t contain any sweeteners or preservatives. The solution to that problem is quite simple: make your own! It’s quite easy, really. 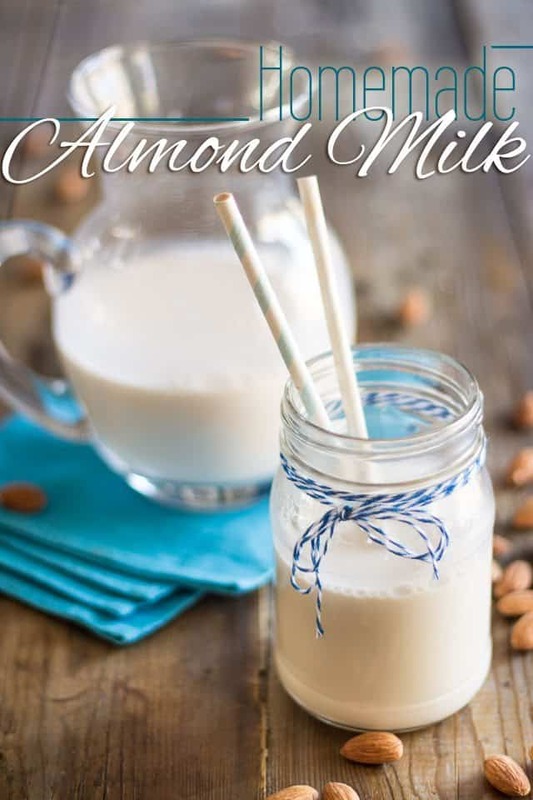 Plus, almond milk is another one of those things that’s so much better homemade than store-bought; the flavor alone is totally worth the effort! 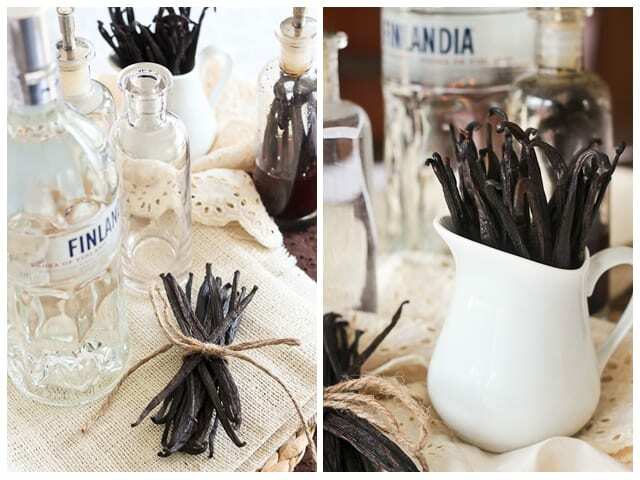 Have you ever considered making your own vanilla extract? While it does require a fair bit of maceration time, nothing can beat it. Plus, it’s a great way to use up pods that have been scraped of their seeds. Make it in rotation so you always have a batch that’s ready to go! 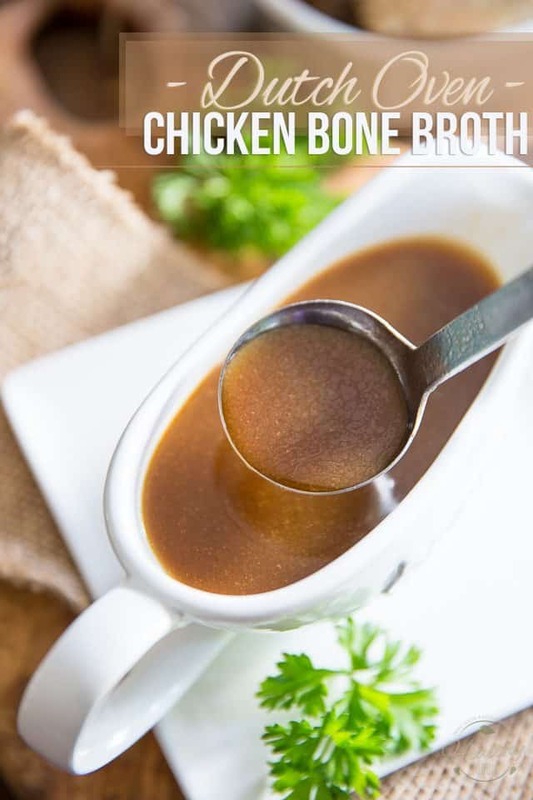 Bone Broth is one of the most nutrient rich and powerful superfoods there is. 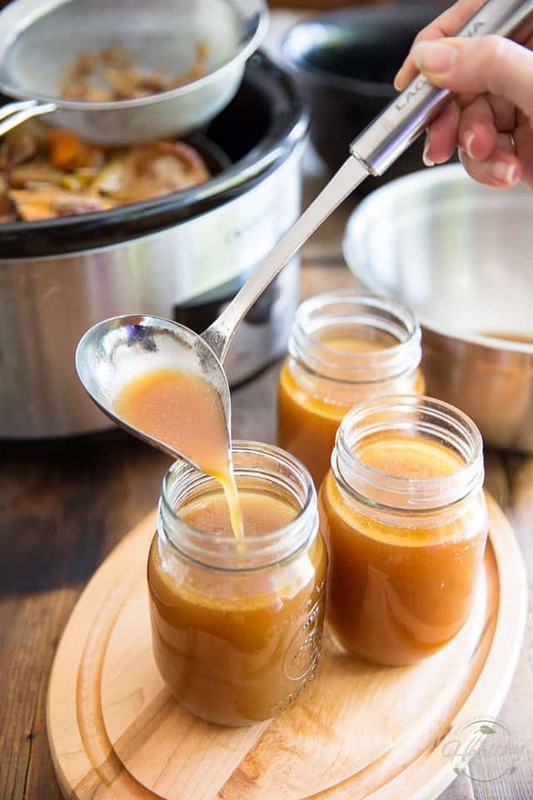 Good quality store-bought bone broth sure is convenient to have in the pantry, but nothing beats the taste of homemade! 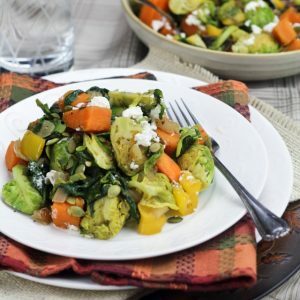 Learn how to make your own in a slow cooker with very minimal efforts on your part. Without a doubt, Chicken Bone Broth is my top favorite broth to use in the world. This is an ingredient that I happen to have on hand all the time, whether in the fridge or freezer. The best part is I make it from chicken scraps that would normally end up in the trash. But the true kicker is it’s so crazy rich and tasty you could almost use it as gravy! 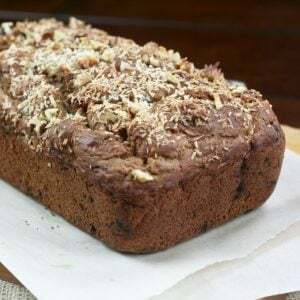 I have tried everyone of these except the date paste and coconut butter (but will this weekend) and LOVE LOVE LOVE all the other recipes…the vanilla is so good and easy to do and last forever!!! I have had it for over a year and just keep adding a vanilla bean now and then and shake it up. Thanks for reminding me I need to get my mayo done for my burgers!! Melinda!!! So good to see you! I can’t believe you haven’t tried the date paste OR the coconut butter yet. You will LOVE them, I just know it. Can’t wait to hear your thoughts! I make your mayo constantly! Always have that and date paste in the frig! 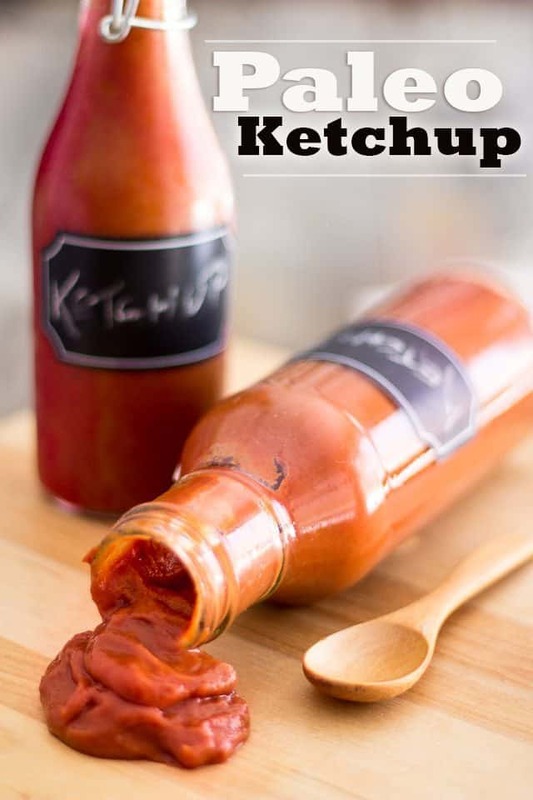 Recently made your ketchup and I love it. 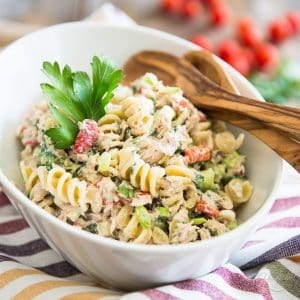 All these recipes are amazing!